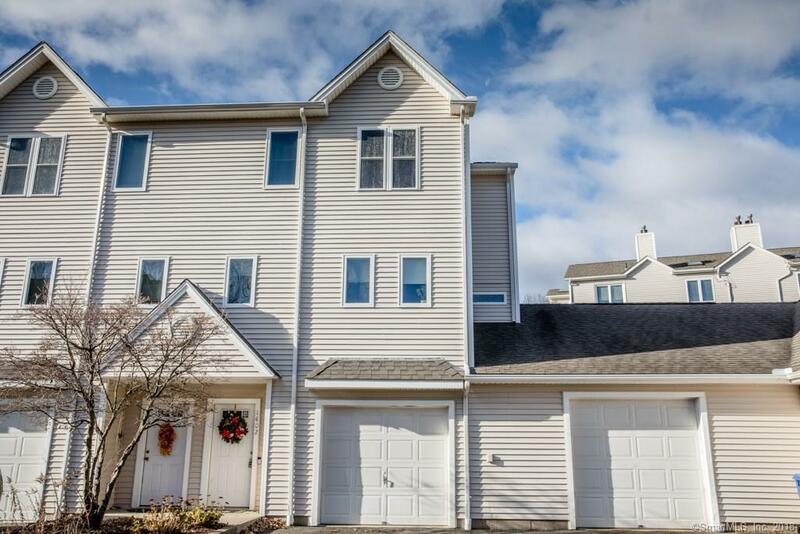 Wonderful condo-absolute move in condition! 2 bedrooms and 2 1/2 baths!! Hardwood floors in LR & DR, gas fireplace in LR to keep you comfortable on cold winter nights. Open floor plan. Convenient 1/2 bath on main level, as well. Upper level is wall to wall carpet, Master Bedroom with oversized closets and master bath. 2nd bedroom also has great closet space and a full bath! Unfinished basement for storage or finish for extra den/office space. Great location, easy access to shopping and highway. Why shovel snow, when you don't have to?? Directions: East Main St To Paddock To 158. Straight Into Complex, Building 14 Is On The Tight.